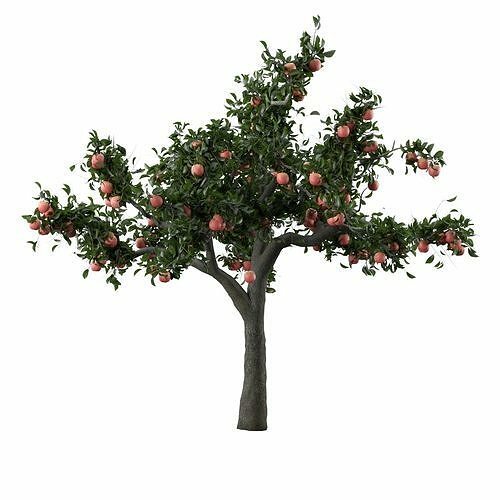 HD Apple Tree , with fruit. High polygons (good for closeup) For any question or format please contact me. Enjoy.